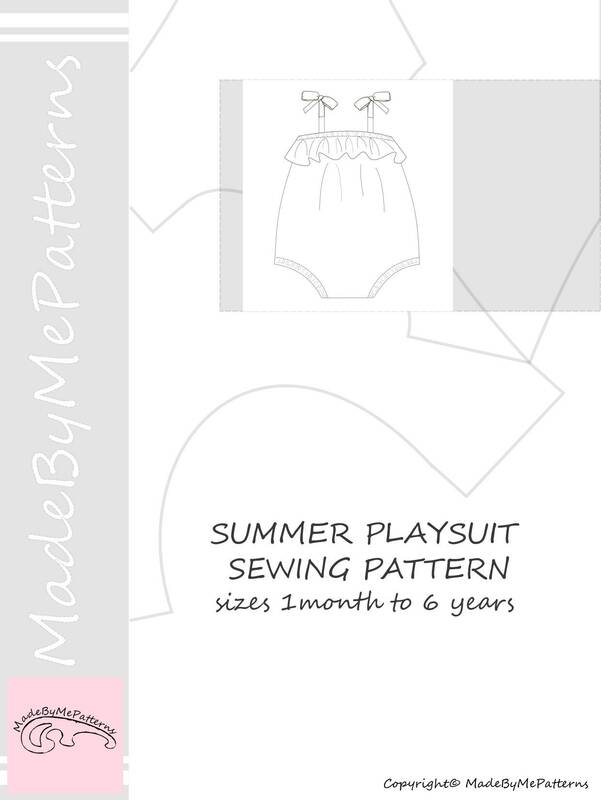 Baby and toddler girl romper sewing pattern with ties on the shoulders and no snaps at the crotch. 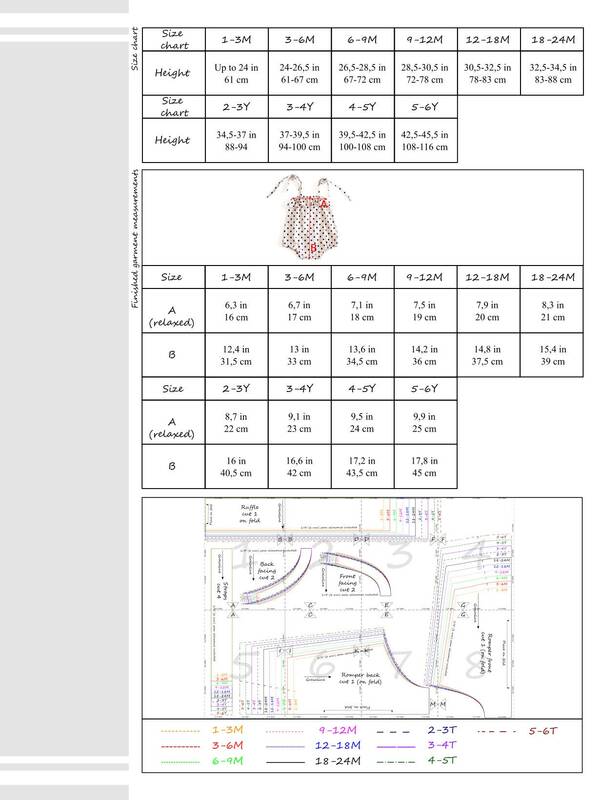 Downloaded my pattern and made it all in an afternoon. Love it. 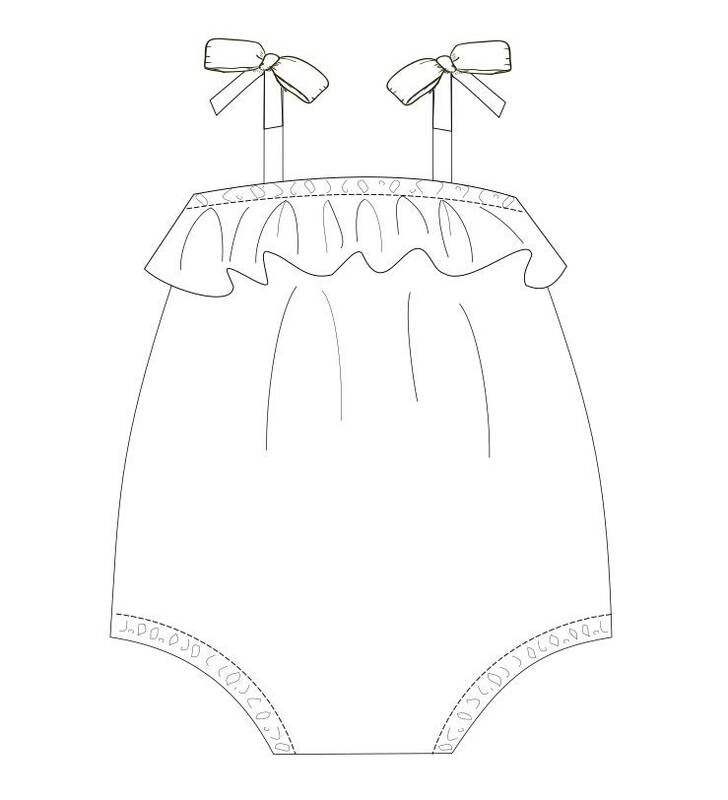 Thank you for such a cute and simple sewing pattern. A great little romper, super quick to sew. It would be great if the pattern included an option to put in a snap panel as its a little bit inconvenient to take it off and change nappies.